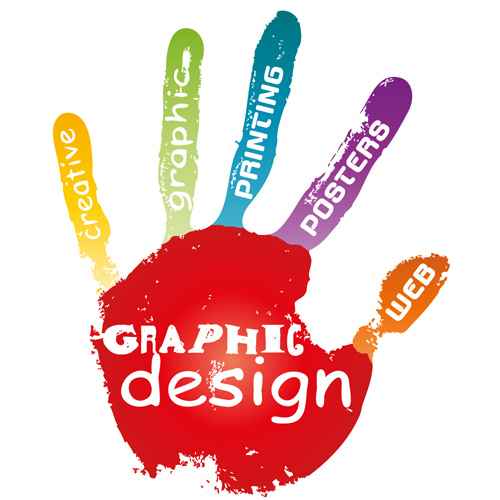 Graphic Design for Print Advertising - Media Image, Inc.
Today, there are fewer choices when it comes to print advertising. Print advertising can be far less cost effective than radio and television. Yet, the most effective advertising campaigns are carefully balanced between print, radio and television. Ok, now that we have told you something that you probably already know, what is our point? Again, as with electronic advertising, your message needs to stand out; to “pop”; to get the readers’ attention. Our graphic designers are creative thinkers. Anyone can typeset an ad. The creative mentality sees a vision for delivering the message and capitalizes on it. It is the difference between a randomly thought out print and the one that the reader remembers.